California Studies folks: There’s a great new MA program starting this fall at the University of San Francisco. Although the priority deadline has passed, USF is still recruiting for students to join the inaugural cohort; admissions will be rolling through the summer. The fall term begins in August. This is a two-year interdisciplinary masters with an emphasis on urban social justice. The program combines rigorous academics with an internship and applied research; community-engaged projects will contribute to and benefit from the vibrancy of the San Francisco Bay Area. See below for links to the program website. The MA in Urban Affairs Program is ideal for students who wish to become specialists in analyzing the challenges of 21st Century urbanism. The program leverages the advantages of its unique location in the San Francisco Bay Area – one of the most dynamic urban environments in the United States. Students have opportunities to develop practical research skills from extensive engagement in San Francisco and Bay Area cities. More information is available on the USF website. Categories: Bay Area, Education | Permalink. 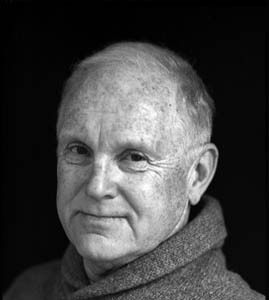 Gray Brechin’s talk will illustrate University of California Berkeley campus architectural triumphs, such as the Hearst Greek Theatre, Hearst Mining Building, and Hearst Gymnasium, which were born from spirited competition between three of the Bay Area’s most distinguished architects. For more information, see the ICAA-NC website. Categories: Arts, Discussion, Education, Events, History, Northern California | Permalink. 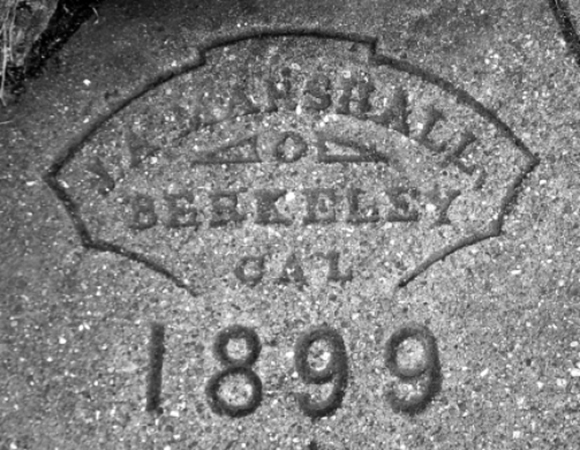 The Berkeley Historical Plaque Project has produced over 100 actual and virtual markers of this city’s rich culture. It’s a great example of using the Web to share history and geographical content. Subjects include a huge range – fitness guru Jack Lalanne, film critic Pauline Kael, the Patty Hearst kidnapping, and environmentalist David Brower. Categories: Bay Area, Education, History, Northern California | Tags: Berkeley, history, labor | Permalink. 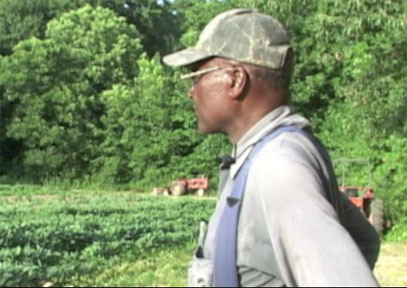 Categories: Education, Environment, Politics | Tags: farming, film, food | Permalink. It’s hard to believe that history hasn’t been picked clean as years go by, but as an archivist I’m always amazed about new content that surfaces. 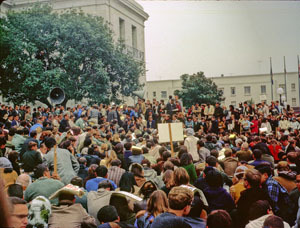 Check out these color images taken during the confrontations at Sproul Hall in 1964, with the story of their accession. Thanks to FSM historian Barbara Stack for scanning and posting them. Categories: Bay Area, Education, Events, History, Politics | Tags: Berkeley, FSM | Permalink. More information on panels and presenters to come.. Categories: Discussion, Education, Events | Permalink.